There are schools who use the reward system in more individualised ways. David Didau writes here about his visit to King Solomon Academy: “They use a payslip system where every pupil gets £15 a pay just for turning up. If they still have £75 at the end of the week they can take part in Friday afternoon enrichment, if not they’re in detention all afternoon. A merit is worth £2 and if pupils get a demerit, £2 is deducted from their account. An average balance of £100 or more entitles pupils to attend a week-long residential at the end of the year. (NB – this is not real money. )” Despite it not being ‘real money’ they use the language of money and you can buy rewards if you have kept your money and if you are ‘poorer’ you are punished. I could see a role for Wonga here, now that they are having problems in the real world perhaps they could go into schools and offer friday ‘payday’ loans of pretend money so that pupils may be enriched rather than detained. Personally, I’d like to take my cash and go home early. Well, there’s a thing. Instead of bothering to sort out little systems of rewards and punishments that try to bribe children to work in ways deemed to be useful why not look to your own teaching first? This is not a call to get rid of systems that support great teaching it is a call to ensure that rather dull utilitarian systems that undermine the idea that education is its own reward are replaced by a belief in the power of our rich and varied cultural inheritance to inspire teachers and children to study for its own sake. Yes, if someone does something wrong, they need to be dealt with but vast corporate structures of reward and punishment are trying to ape the business world and that is the last thing a school should be doing. Apart from the idea of reward and punishment the other thing that sticks out like a sore thumb from the research is that despite children ‘working harder’ in class there were no improvements in their GCSE grades. What ‘working harder’ looked like we can only try to guess but is it really any surprise that if we stop passing on interesting knowledge, discussing and arguing about it, and the creation of new ideas and knowledge from being the centrepiece of why we study and replacing the reason to learn with false pounds, real pounds or haribos that not much ‘improves’? 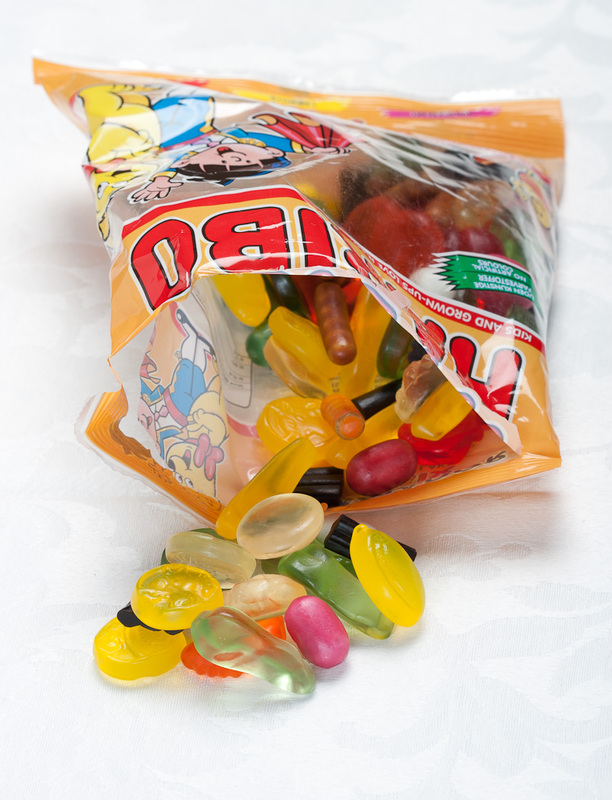 In the end haribos make you fat, make your teeth blacken, go rotten, and end up falling out. In the end a great education will always give you so much more. Although I am in sympathy with your views I wouldn’t go so far. There is a place for ‘extrinsic motivators’ but they need to be handled with care as they can be so counter productive. When my eldest was introduced to her letters in yrR she was expected to practise recognising them each day. She didn’t want to and I was really struggling. My attempts at ‘games’ were seen through. I knew perfectly well that practice was essential but as a four year old she could not appreciate why such a dull repetition could ever lead to something rewarding. I began to bribe her with cooking choc chips and progress became swift. Some friends pointed out to me that this approach would become counter productive but they weren’t telling me anything I didn’t already know. I phased out the choc chips as soon as habits were established but it got us over a hurdle and saved mother and child from some misery! I know many would recoil from such practices but I hasten to add that she is now nearly 12 and a voracious reader with no memory of the choc chip phase! The examples you give are ones that seem too counter productive in the long term but I am a pragmatist and don’t rule out extrinsic motivators as useful when handled with care!